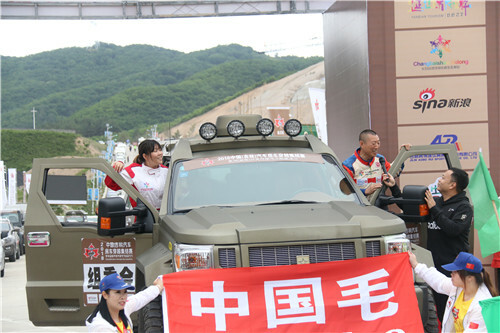 With the theme of Summer of Tumen River, the 2018 China (Jilin) Car and Caravan Rally was launched in Yanji city, Yanbian Korean autonomous prefecture in Jilin on July 7, organized by the Jilin tourism development commission in conjunction with the China Federation of Automobile and Motorcycle sports. 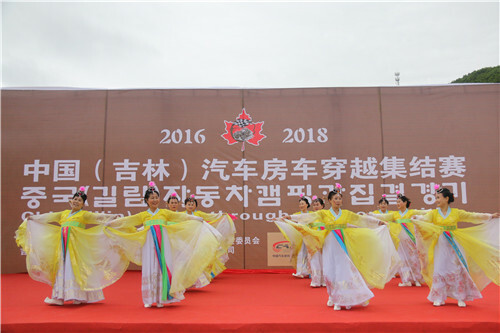 The launch ceremony was held on the morning and streamed live on the site of the Fourth China Summer Tourism Summit as it took place in the same city. 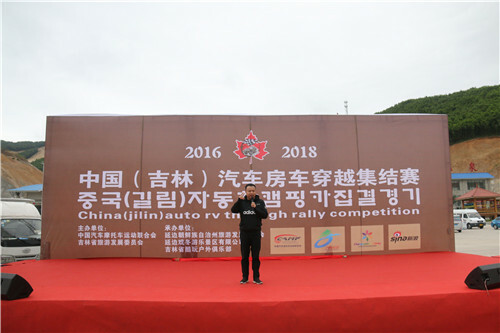 Yang Guangyu, deputy director of automobile and motorcycle sports center at General Administration of Sport of China, announced the start of the race via a video link. A total of 100 vehicles belonging to 10 teams, including one from Russia, took part in the event. 59 vehicles were competing in the car category, the rest in the caravan category. The award money for both categories were the same, 3,000 yuan for first prizes, 2,000 yuan for second and 1,000 yuan for third. 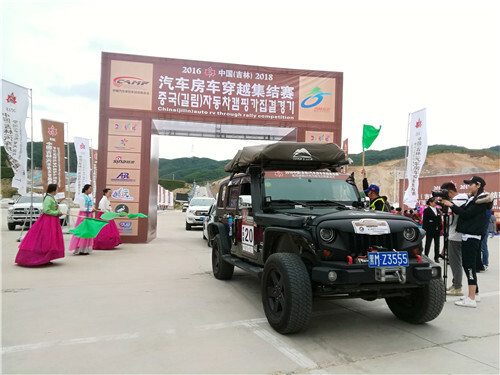 The route covers nearly 600 kilometers at three stages before ending in Hunchun city. It winds across various tourism attractions within Yanbian Korean autonomous prefecture, including the Liudingshan scenic area in Dunhua city and the Jindalai heritage village in Helong city. Recreational activities including swimming and bonfire gala were arranged for the racers to relax between the race of different stages.